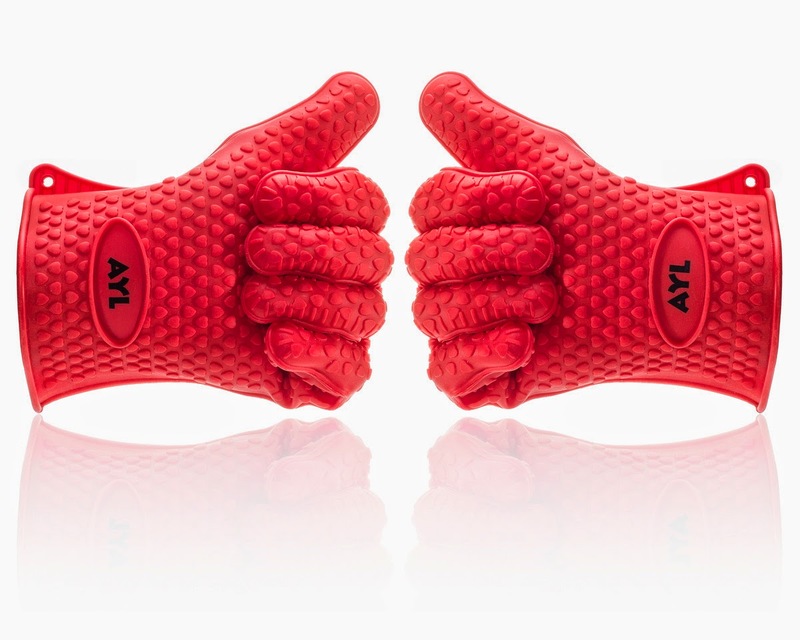 Disclosure: I was sent a pair of these oven/grill mitts for my honest review. The opinions I express are my own and no other compensation was given. It is time to Throw Your Old Oven Mitts Once And For All! The Most Popular Silicone Cooking And Grilling Gloves Available! Get these on Amazon.com by clicking here. I have replaced my cloth and all other oven mitts and rags with these gloves! I love them. They dont have any smell and really are heat resistant. It took a bit to get used to how they felt on my hands but once I wore them a few times, it was no biggie! The kiddos love to play with them when Im not using them as well. They really are durable! Shipping was super fast and I got them 2 days faster than I thought I would. These would make a great housewarming gift or even a wedding gift.